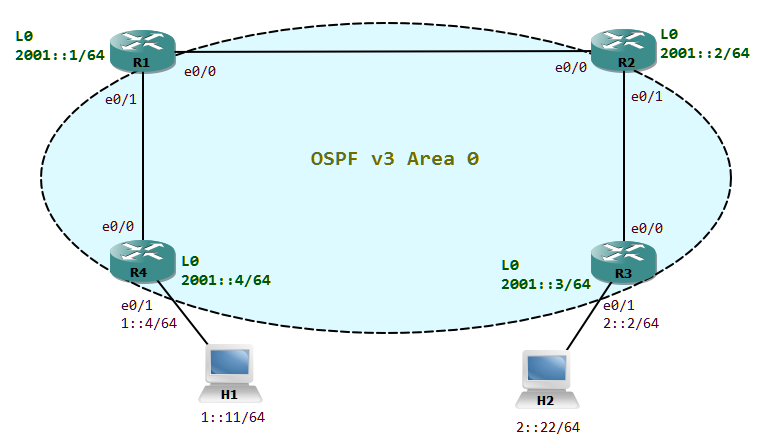 Fragmentation occurs if an IP device wants to send a packet on a link and the maximum transmission unit of the link is lower than the packet size. If do not fragment bit is set in the IP header, the packet will get dropped other vise FRAGMENTED! If any of the fragments gets lost in transit, the receiver has to request for the whole packet again. Let’s have a look at how a packet is fragmented. There are a couple of control fields in the IP header to accomplish fragmentation. The Flags will indicate if there are more fragments following or if this is the last fragment. The Fragment Offset indicates the position of the fragment in the original datagram. The Identification field is responsible to uniquely identify each fragments of the original datagram. 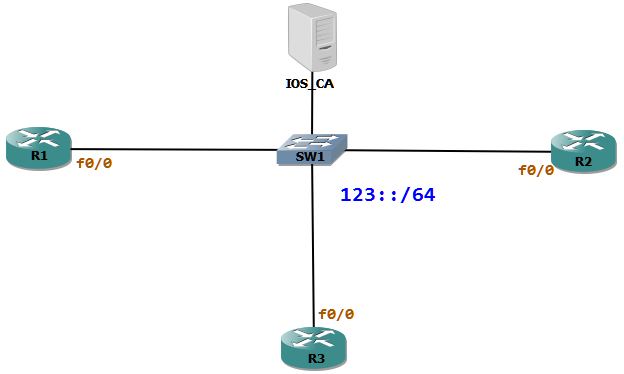 Let’s work though the scenario where H1 sends an ICMP request to H2. The payload size of the packet is 1600 bytes. All links other than the segment between R2 and R3 support the default IP MTU of 1500 bytes.